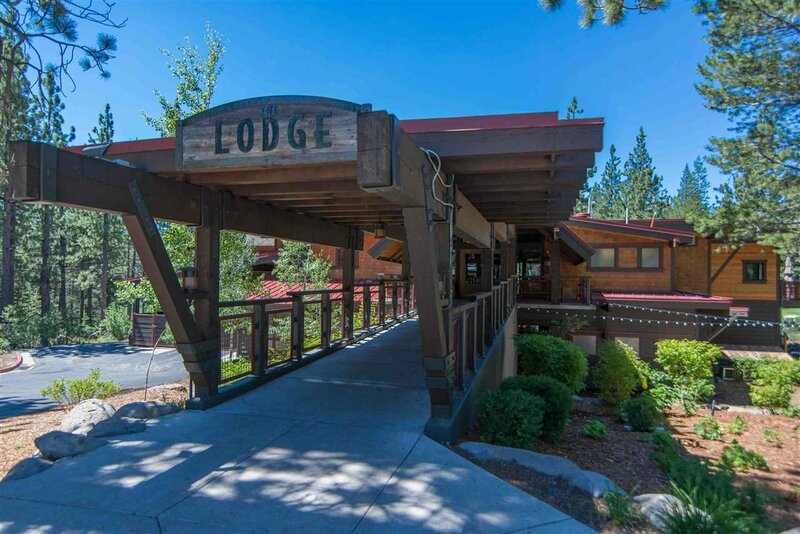 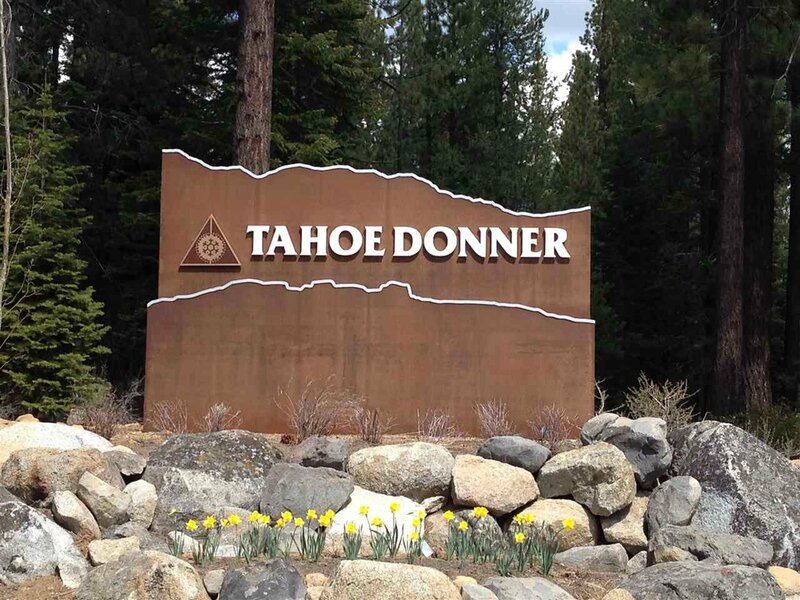 Nicely wooded, .38 Acre parcel located in the popular neighborhood of Tahoe Donner. 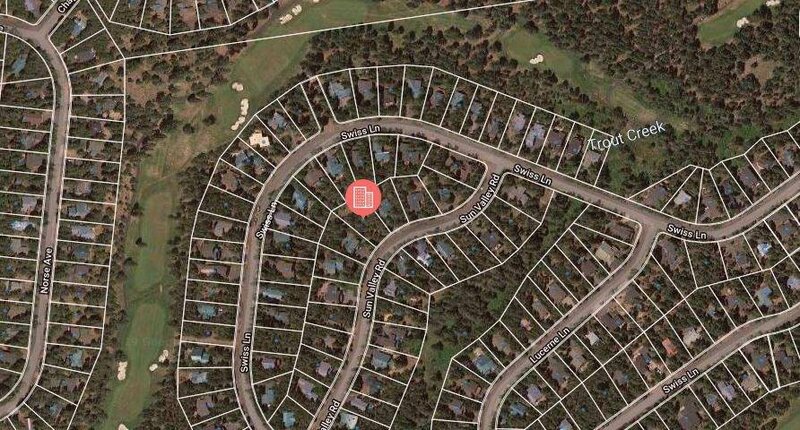 Situated on a quiet street in the highly desirable unit 11, level topography offers a lovely build site perfect for a full-time residence or vacation retreat. 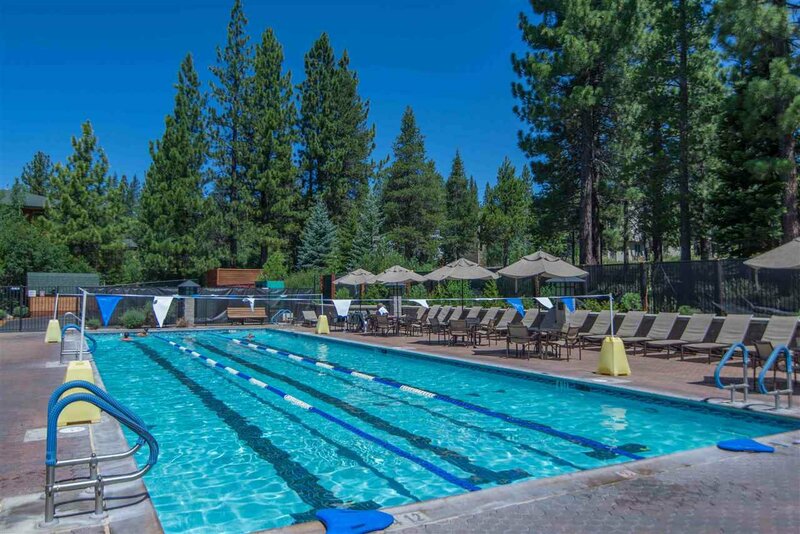 Enjoy miles of hiking and biking trail systems nearby as well as exceptional year-round amenities! 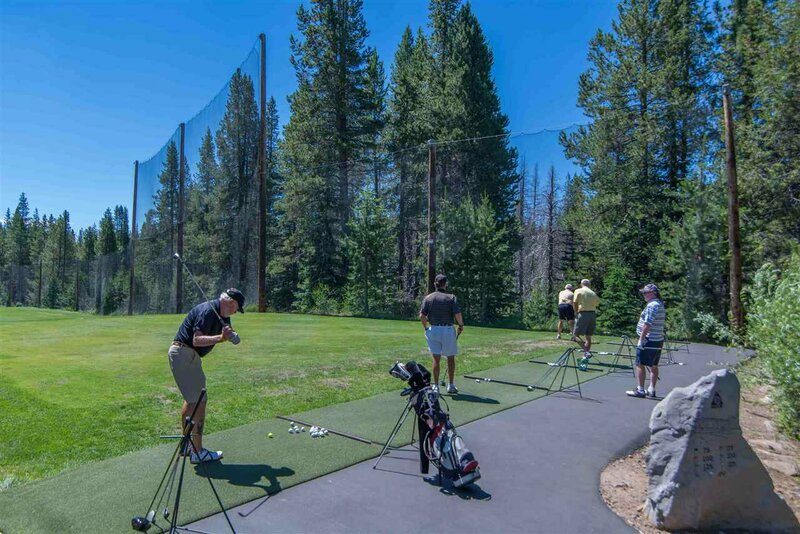 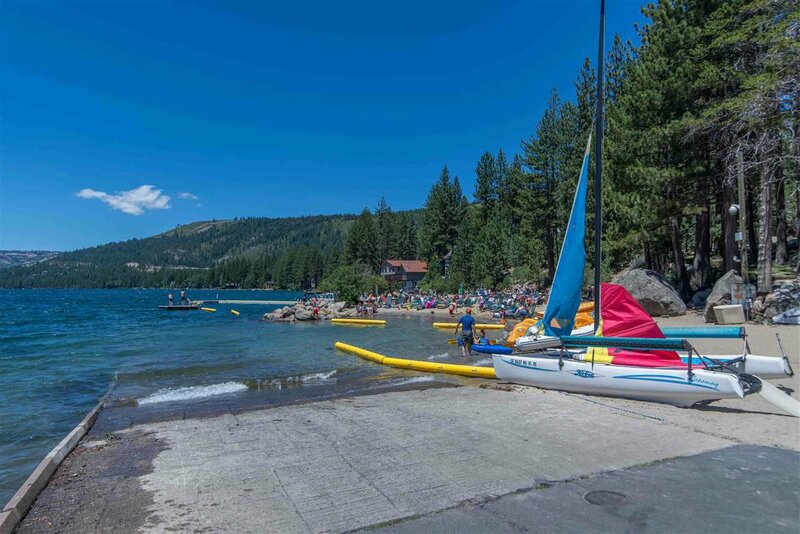 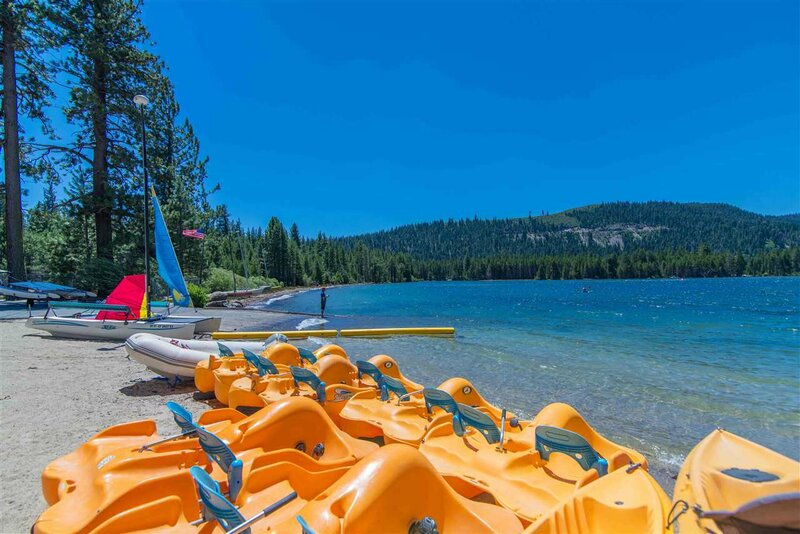 With golf, tennis, pools, exercise equipment, skiing, the marina at Donner Lake & more, there is something for everyone to enjoy in Tahoe Donner. 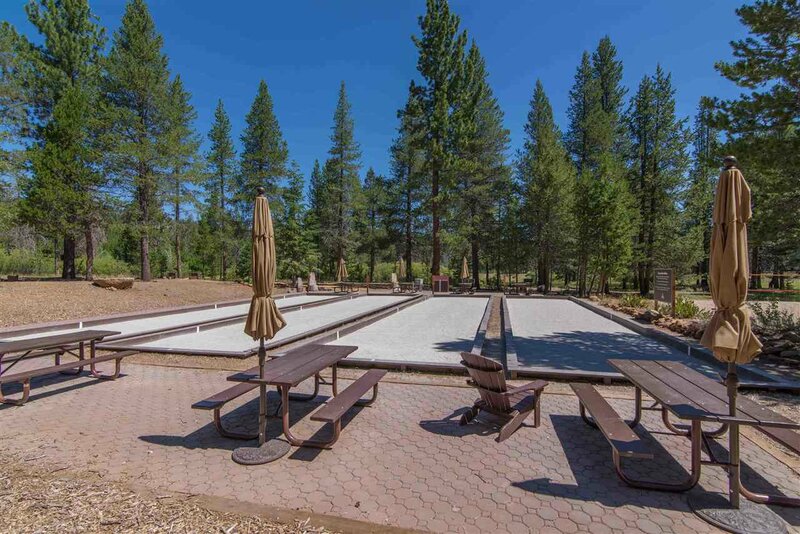 Listing courtesy of Dickson Realty.